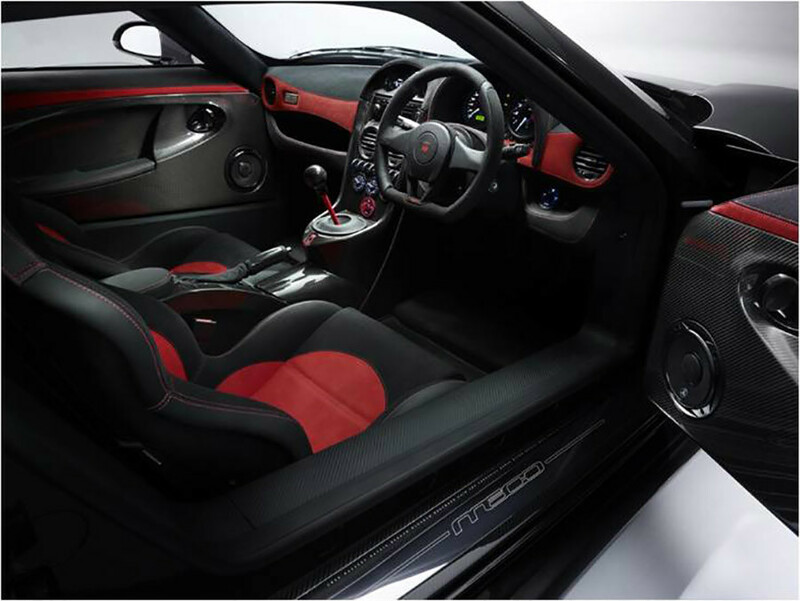 The bespoke automotive sector has been growing year on year for the past five or six years. Much of this growth has been as a result of demand from customers in the middle and Far East, but further demand is now coming from the US once again and from a home market gaining in confidence. The car market has also gained momentum from a steady rise in classic car values which has driven values in the automotive sector as a whole – more people are indulging in cars rather than sitting on static cash investments – and it’s infinitely more fun of course! 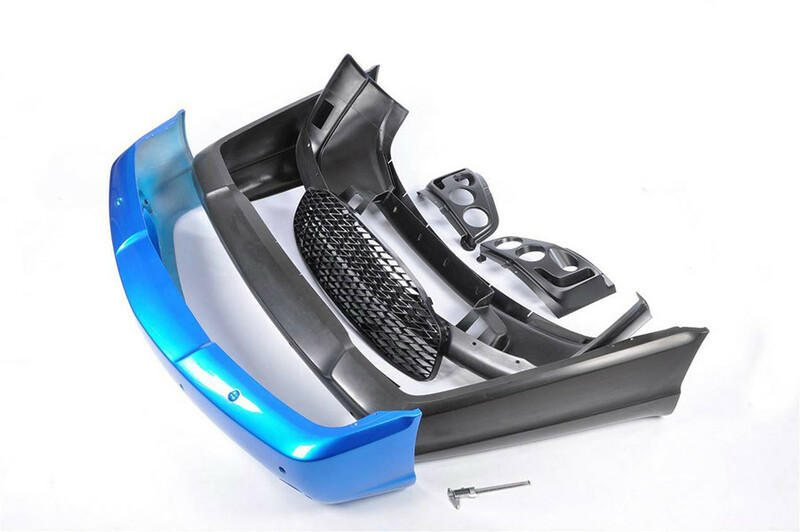 To respond to this increase in auto business activity, Rapitypes has invested in new tooling methods, base materials and moulding techniques, particularly in the PU RIM section, where low pressure tool techniques and in-tool coatings have transformed the turnaround of products and the range of high quality finishes available to the bespoke car maker. 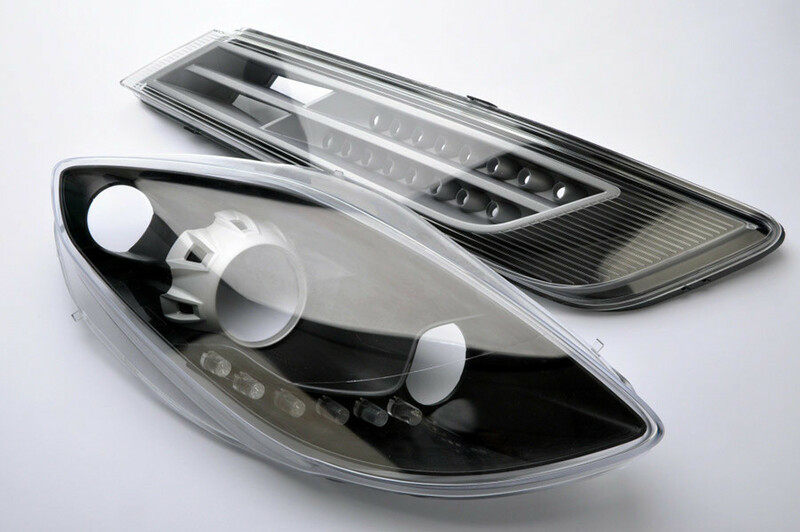 Cosmetic coatings are obtained straight from the tool so eliminating surface finish irregularities, and providing a chemically bonded finished coating, which can also be provided atop self-coloured materials. The finishes are more consistent, of higher quality and help to contribute to a faster turnaround of piece parts. 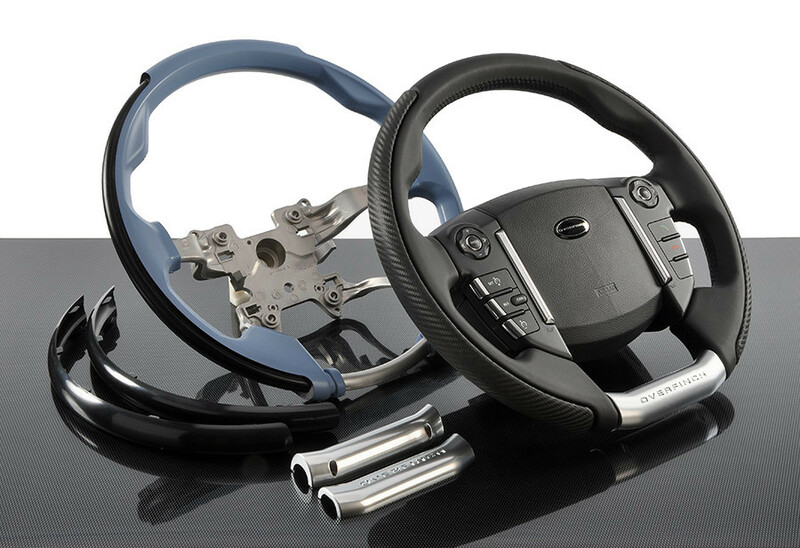 But most importantly, the RIM PU parts are the product of a component manufacturing package which is ideally suited to the scale of manufacture encountered in the highly competitive sector of automotive batch manufacture. These packages deliver a tooling cost/parts quality ratio which is unsurpassed by any other method of production. That’s why Aston Martin, McLaren, Rolls Royce Motor Cars and many others, have chosen this route for exceptional quality parts in low volumes. The same is true with injection moulded components where our uniquely tailored service based on added value in small numbers is attractive to the low volume auto makers. For our clients the most important requirements remain quality and timeliness, but much more is available with special coatings and plated parts. 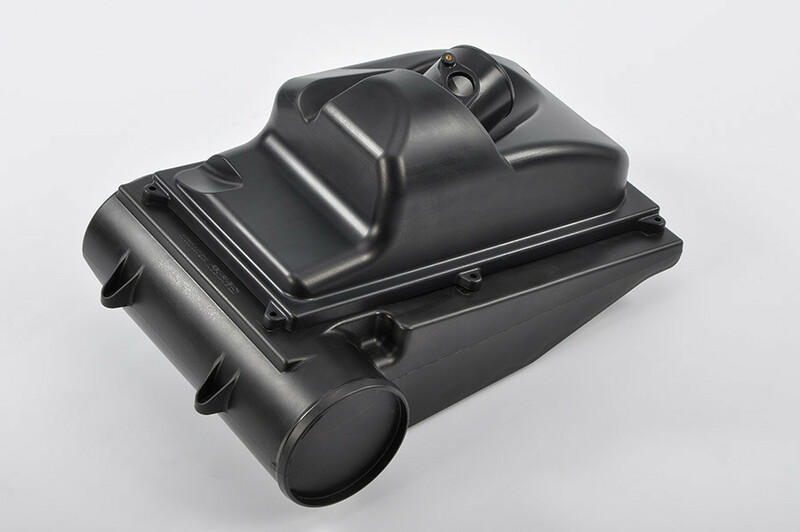 Composites of moulded and machined components provide hybrid solutions that simplify the final assembly or smooth inventory call-offs. 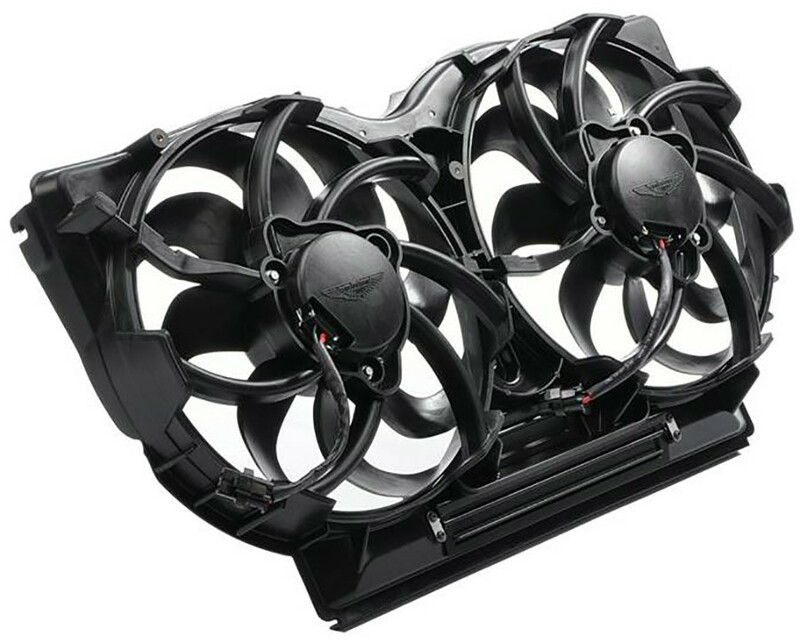 Rapitypes can also provide working components and electronic boards and assemblies as part of a bespoke package.